Learn to swim with Water Nippers. 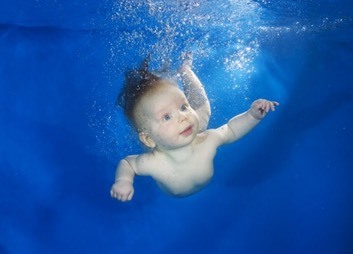 “We run this supportive class for nervous parents who want to get their little ones swimming,” �says Katie. If you would like any more information, send an email to�swim@waternippers.com�or call 01273 621 333 and ask to speak to Katie. Water Nippers�now run lessons for 1-4 year olds on Tuesday and Thursday mornings at the Holiday Inn Sutton.